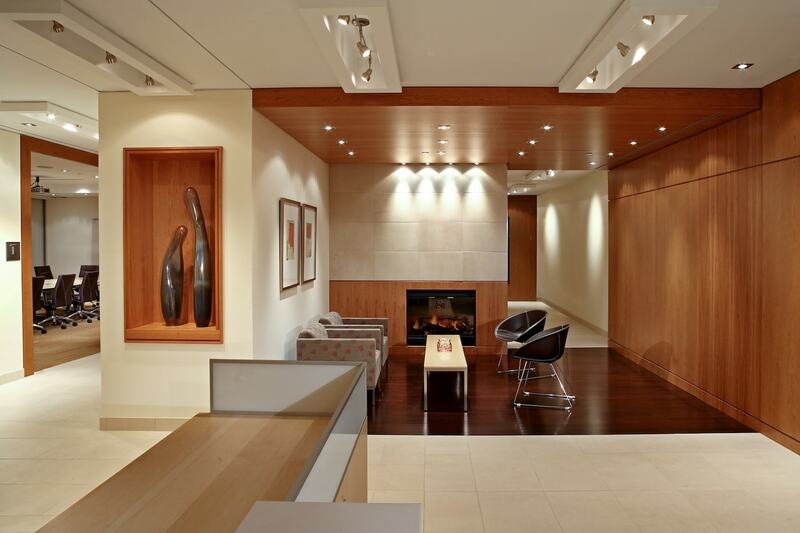 Hewitt Associates - Bullock + Wood Design Inc. 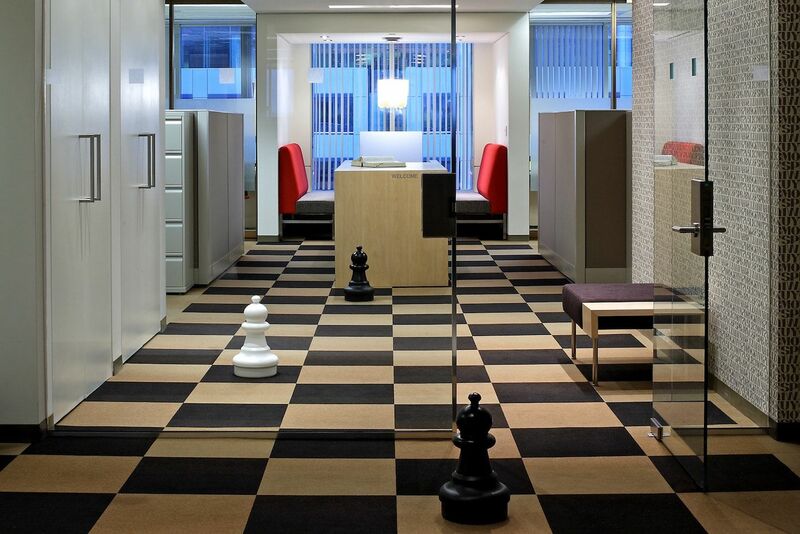 The client wanted an inspirational and collaborative environment to complement their corporate culture and to accommodate various working styles. 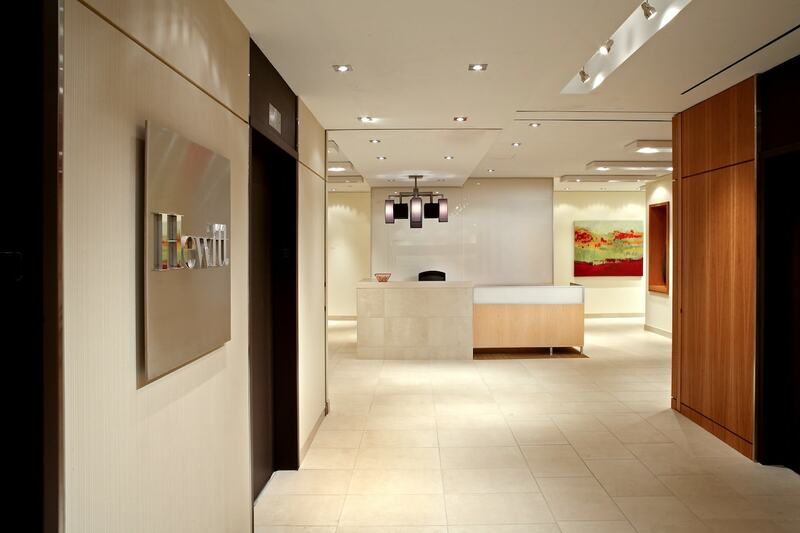 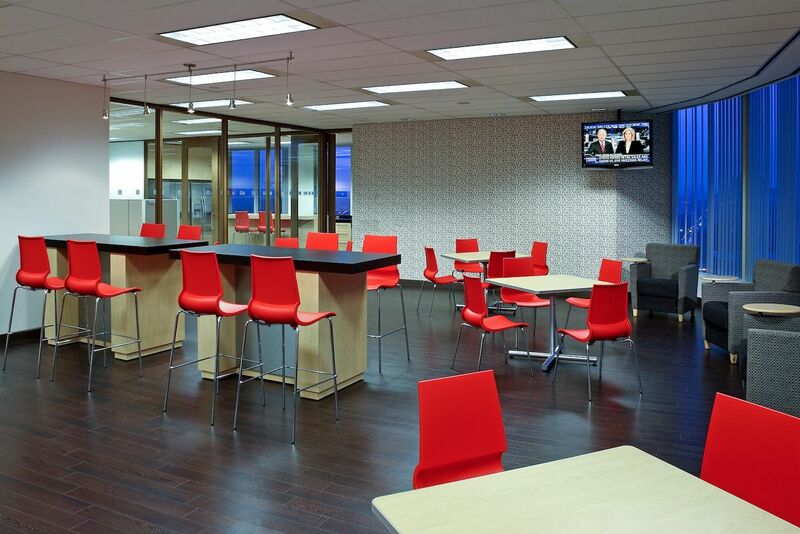 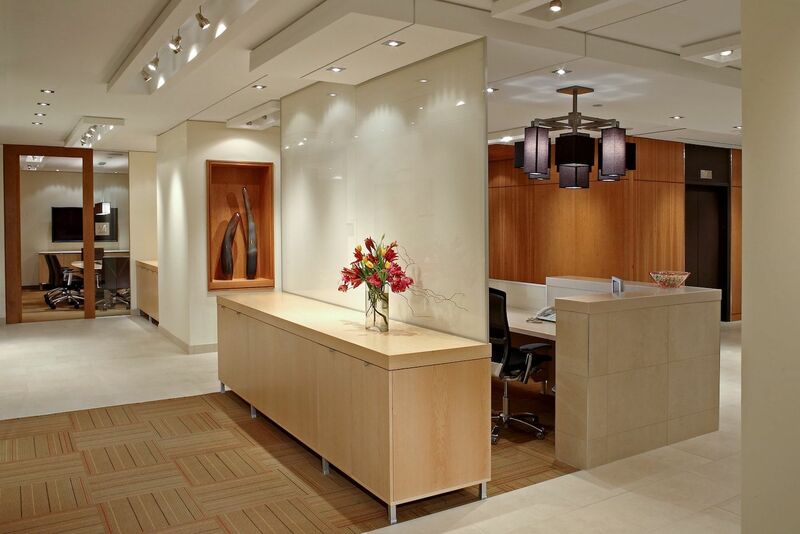 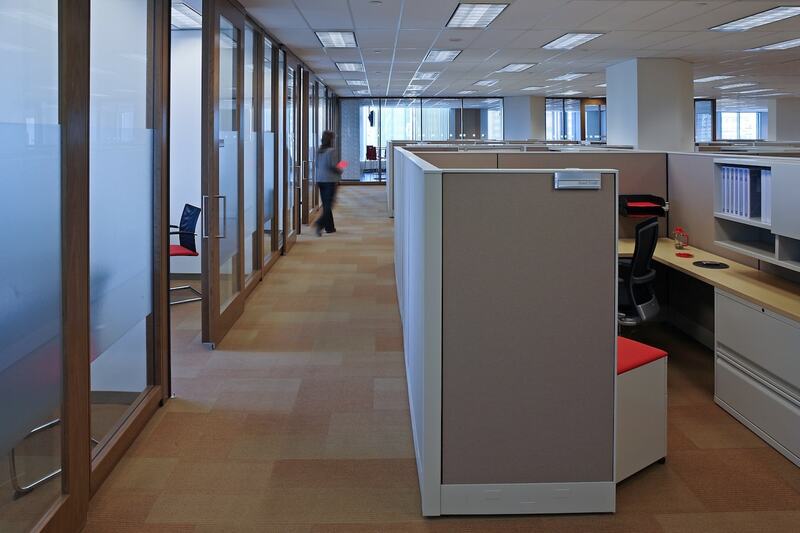 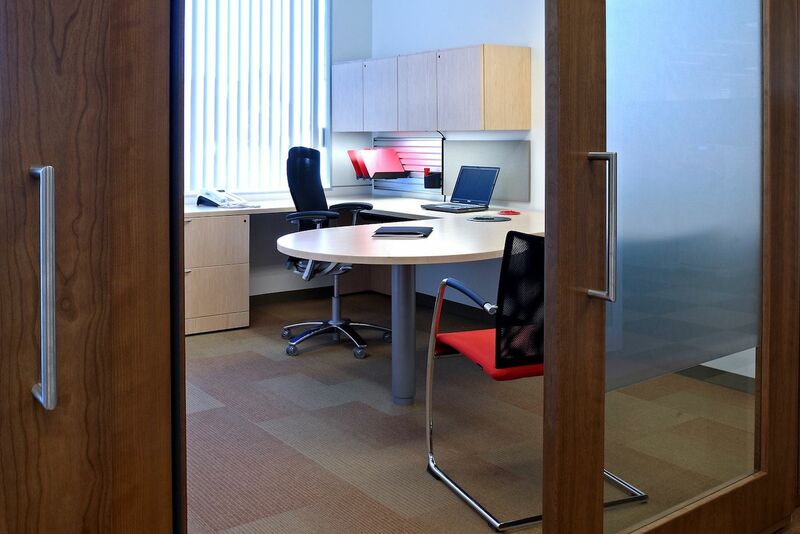 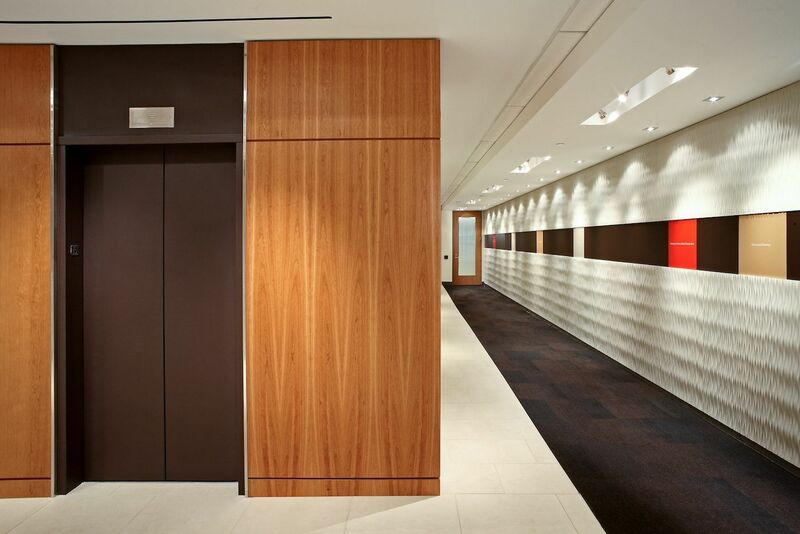 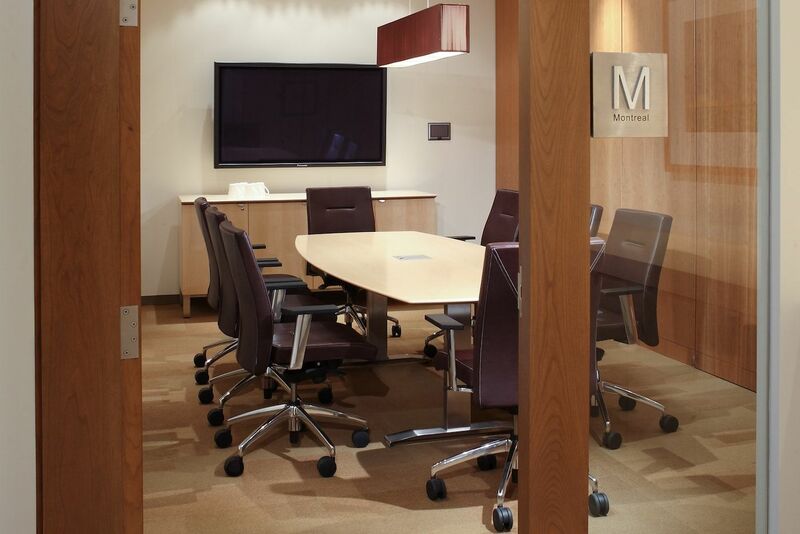 Our strategy was to create a workplace that exuded a professional, high-energy atmosphere, with an urban edge. 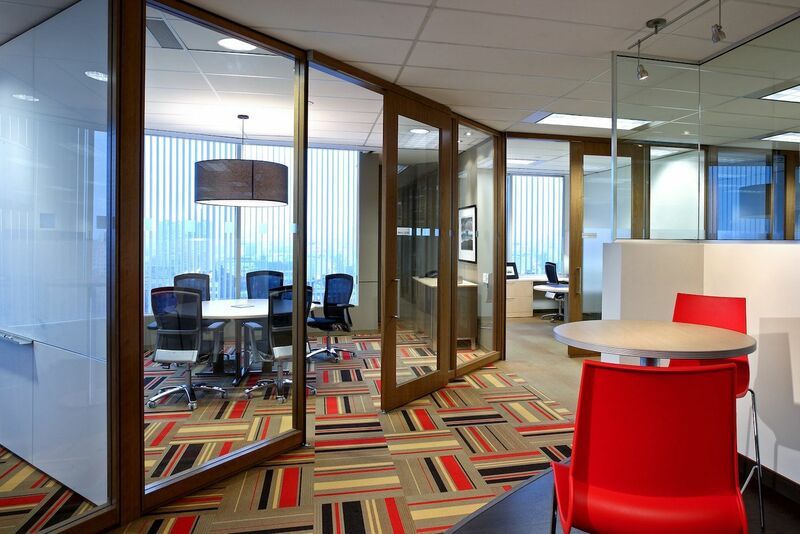 Our approach was to utilize asymmetry and variety in order to keep the user stimulated throughout the space. 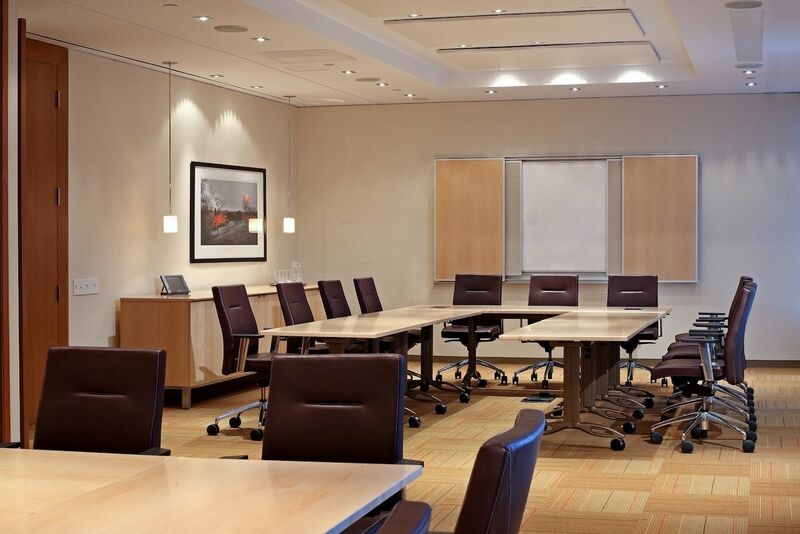 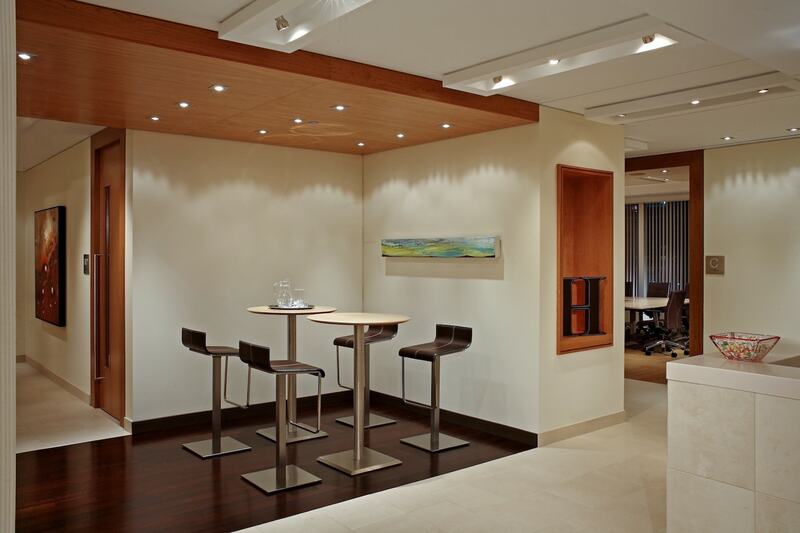 This can be seen in the diversity of formal and informal collaboration spaces, application of finishes and furnishings, and ceiling and lighting features. As a result, their new environment has engaged and evoked a sense of pride in every associate, surpassing the client’s business objectives.